Delirium and the acute hospital system of the Republic of Ireland: Challenges, solutions and opportunities. 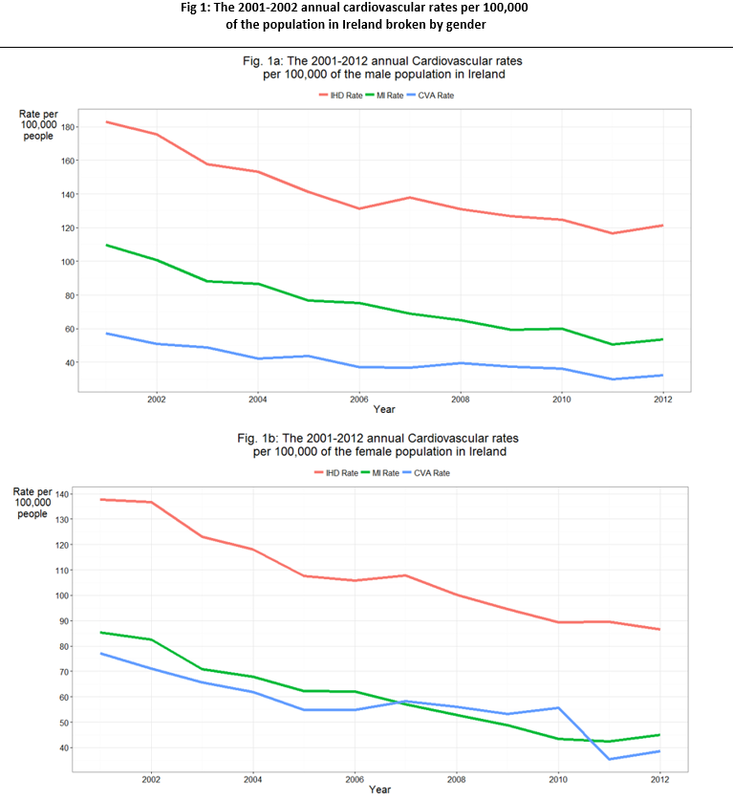 Osman and Osman report that there was a 17.2% in cardiovascular deaths during the financial crisis years. The authors suggest that the increased mortality may be related to sudden job loss and economic difficulties. 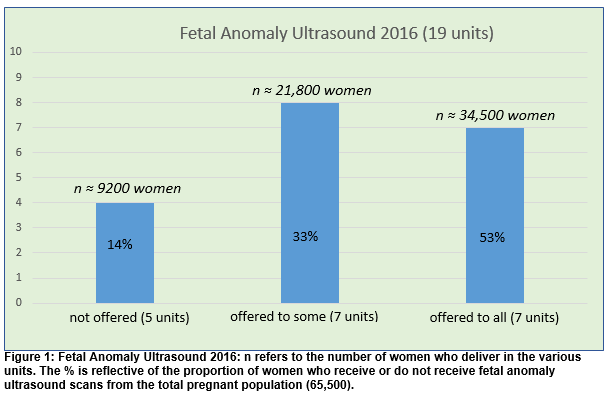 Hayes-Ryan et al report on the availability of fetal anomaly ultrasound scanning in the 19 Irish obstetric units. The service is offered routinely in 7/19 (37%) Units, selectively in 7/19 (37%) Units, and never in 5/19 (26%) Units. There is a marked geographical variation with 100% availability in Dublin and a 38% availability outside Dublin. The authors point to the current deficiencies in obstetric ultrasound. Monks et al studied the age adjusted D-dimer (AADD) levels in relation to the exclusion of pulmonary embolism. The sensitivity of AADD was 0.96 and its specificity was 0.12. 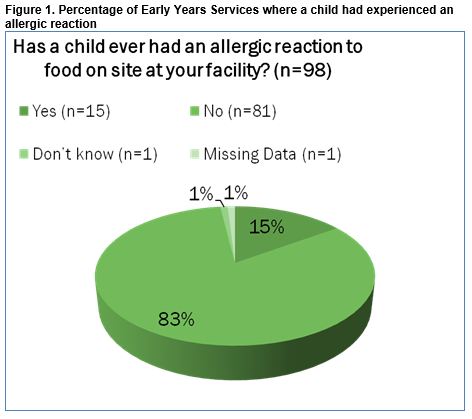 MacGiobuin et al report on a survey of food allergies in young children. The prevalence was 3%. In early years services, written action plans were available in 47% of facilities. The important role of GPs is emphasised. McGinty et al describe the clinical value of video-EEG in the management of epilepsy. It is part of a newly opened epilepsy monitoring unit (MU). In 115 video-EEGs, 100 (87%) were deemed diagnostically conclusive. The authors conclude that the EMU is a more effective method of conducting inpatient video-EEG. O’Neill et al surveyed the career aspirations and work/life balance of 53 paediatric SpRs. The majority (86%) had a definite career plan. 86% intended undertaking fellowship training. 74% stated that the training was undertaken at a significant personal cost. 50% experienced negative feelings which lingered after work. The authors that trainees would benefit from more communication and counseling when required. Migone et al report on the HPV vaccine Gardasil uptake in 577 schools. The uptake was 83.7%. Disadvantaged schools had lower uptakes 79.4%. The authors point out that high HPV vaccine uptake is important to ensure that inequalities in cervical cancer morbidity and mortality are addressed. 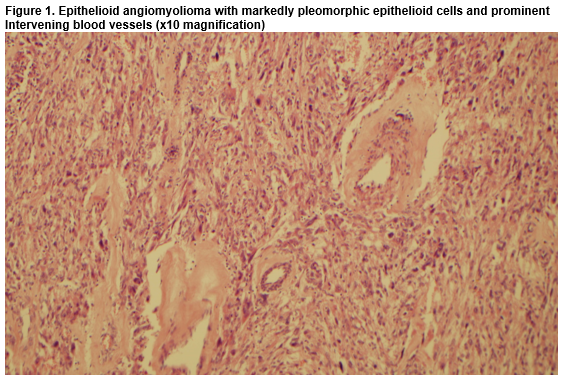 Keane et al describe a case of epithelioid angiomyolipoma. 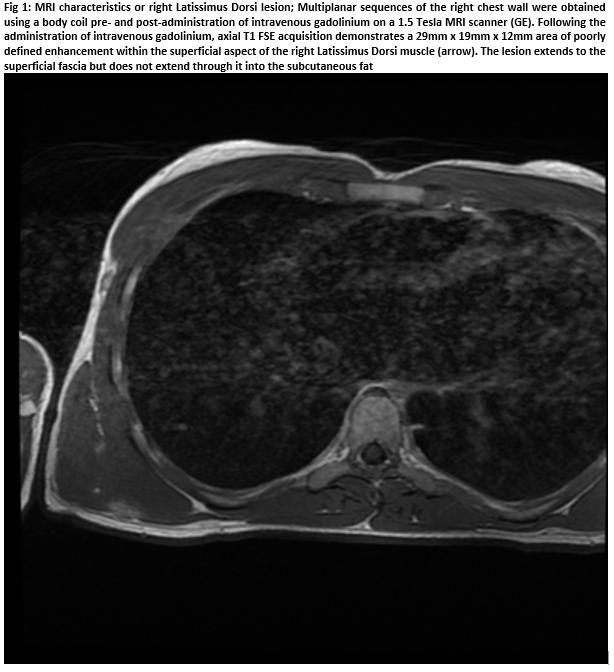 It presented as a left renal mass on a PET/CT scan. The patient had a background history of breast carcinoma. A partial nephrectomy was performed. McHugh et al report describe a rare benign tumour in the upper back termed proliferative myositis (PM). Surveillance is the preferred option with reports suggesting PM spontaneously regresses. 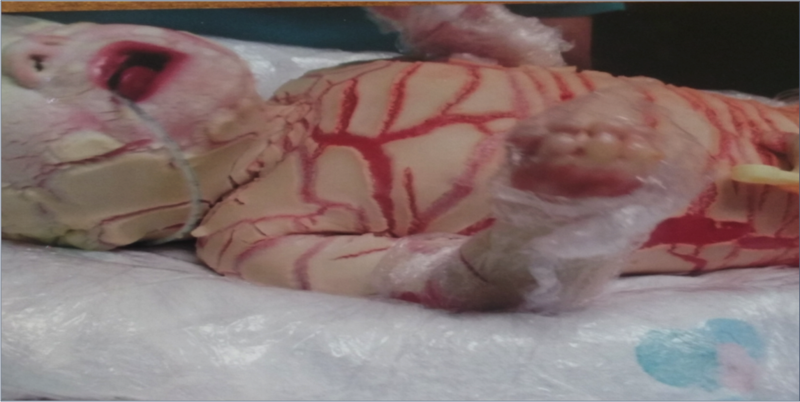 Ugezu et at describe an infant with Harlequin Ichthyosis. The infant died at age 11 days. Its incidence is 1 in 300,000 live births. It is autosomal recessive. Mutation in the ABCA 12 gene affects the transport of epidermal lipids across cell membranes. Queally et al describe the role of the National Centre for Pelvic and Acetabular Surgery. A major challenge is the management of immediate catastrophic bleeding in severe pelvic injuries.The authors state the importance of instituting mechanical stability.